A hammer toe – or claw toe – is a permanent structural deformity where your toe bends downwards resembling a hammer, rather than pointing forwards. Usually affecting the 2nd toe, the toe can become overlapped with the big toe making it difficult to find comfortable footwear. Genetics – many people are born with hammer toes. 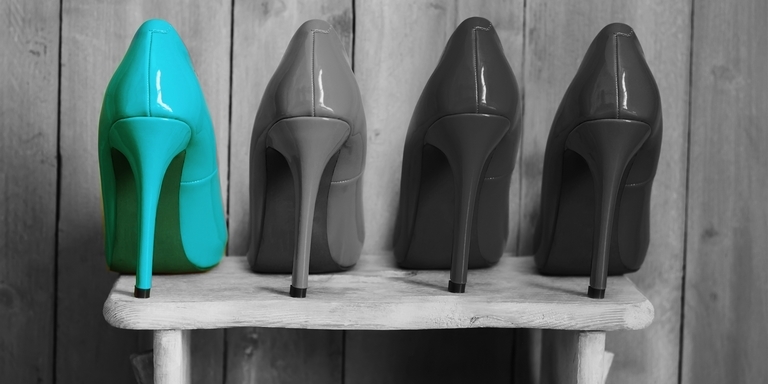 Ill-fitting footwear – poor footwear is the root cause of many foot problems, including hammer toes. 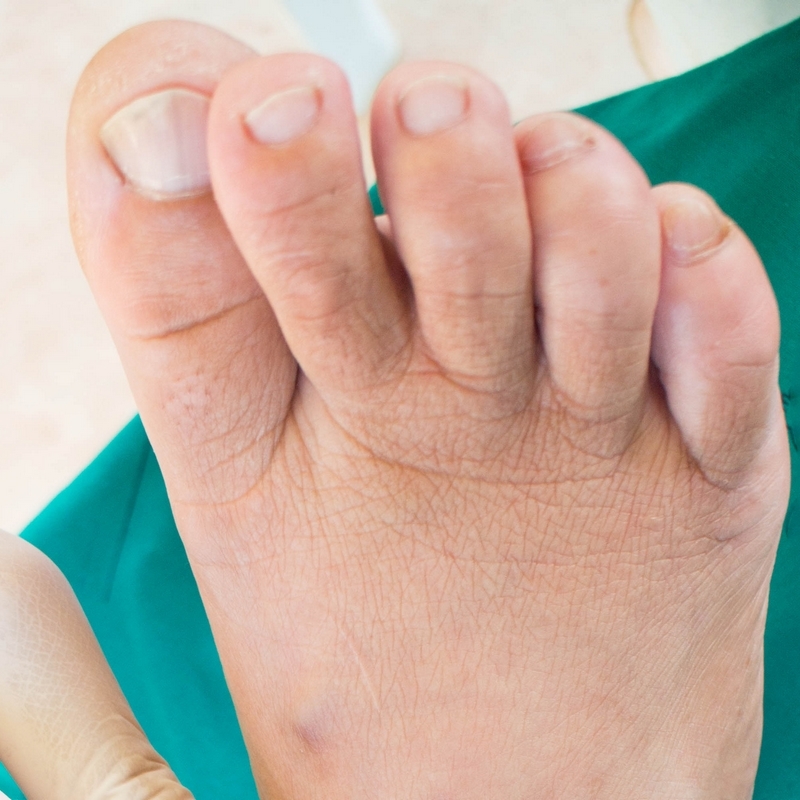 Surgery – Hammer toe is a permanent condition and generally requires corrective surgery.